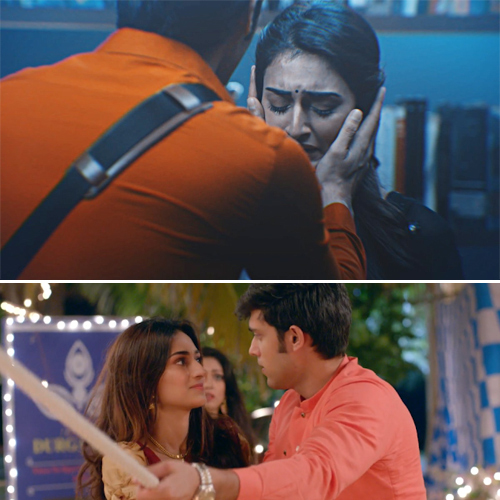 Kasautii Zindagii Kay has aired, and the track is already very interesting. The ongoing track focuses on Prerna and Naveen's marriage, where Prerna has agreed to marry Naveen to save her parents from debt. Well, Anurag has a fair idea of the kind of person Prerna is even with the limited interactions they have had. He knows that she is not someone who will marry for money. He decides to support her.